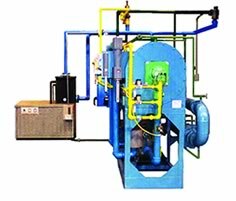 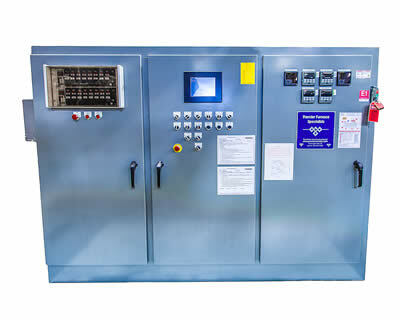 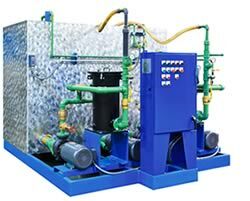 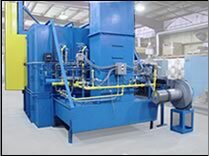 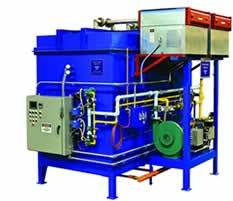 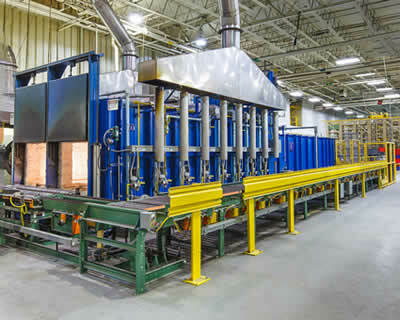 As an Original Equipment Manufacturer (OEM), Premier Furnace Specialists fabricates a wide variety of furnaces and related equipment for the Heat Treatment industry. 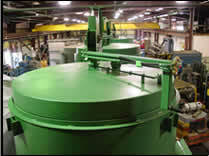 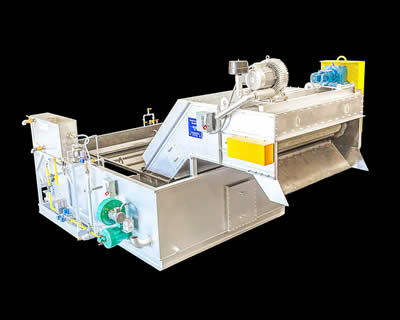 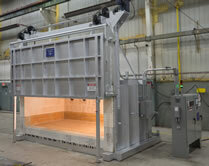 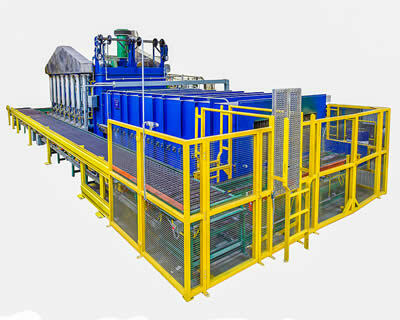 We can design and custom-build equipment to fit your specific needs. 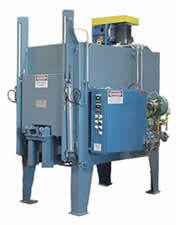 Please contact one of our sales representatives for more information. 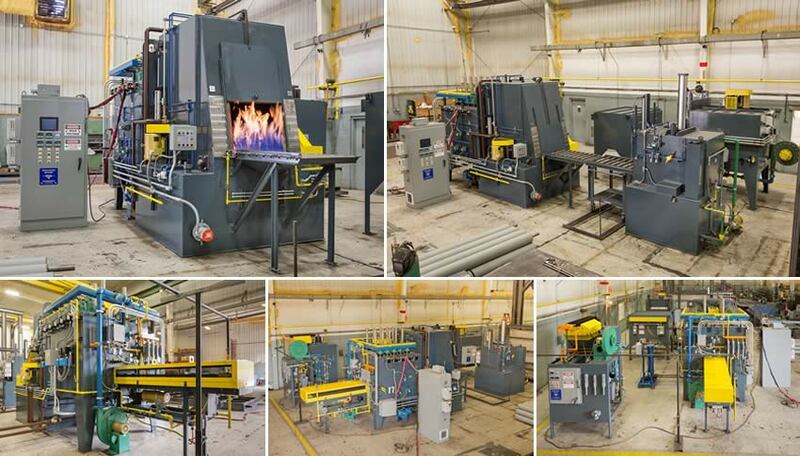 For more information on how we can custom build equipment to fit your needs, call 248-596-9000 or email our sales department.